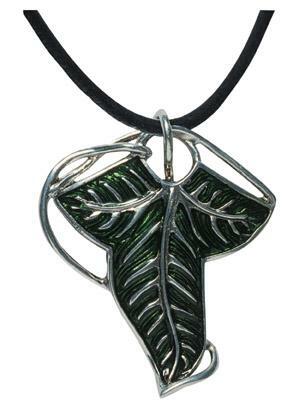 It is an exact replica of the brooch in the form of leaf of Lórien worn by the members of the Community of the Ring in the film of the trilogy of the Lord of Rings . This magnificent pendant symbolizes the spirit and the commitment of all those who fight for saving the Middle Earth. Wearable Medieval Armor: typical italian-style man-at-arms suit of armor of the second half of the XVth century..